Pavers Driveways VA has been building quality stone patios in the Northern Virginia, Washington DC, and Maryland area for the past 25 years. Pavers Driveways VA are experts when it comes to building a stone patio in the DC Metropolitan area. 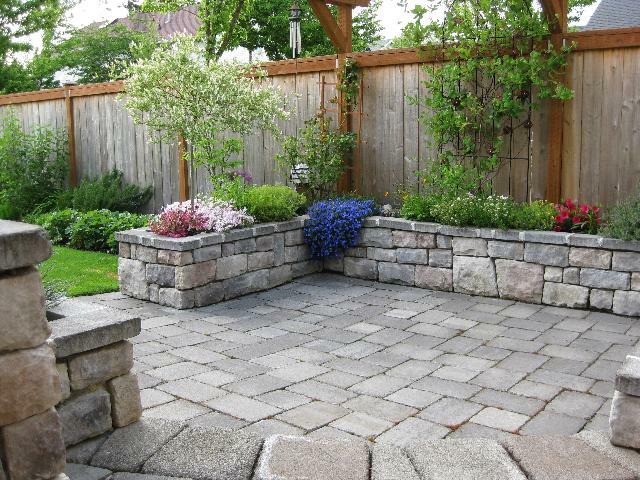 We will help generate stone patio ideas for your outdoor space as well as provide stone patio designs. Pavers Driveways VA offers various stone patio options including natural stone patios, irregular shaped stone patios, regular shaped stone patios, and river rock patios. Stones are a nice look for any patio. There are various options when it comes to selecting stone for your outdoor patio. When using stones to build your patio you may choose from river rock patios, paver stones, flagstone patios, cobblestone patios, or naturally jagged shaped stone patios. Like brick patios, stone patios can be dry-laid on a bed of sad or set in mortar. 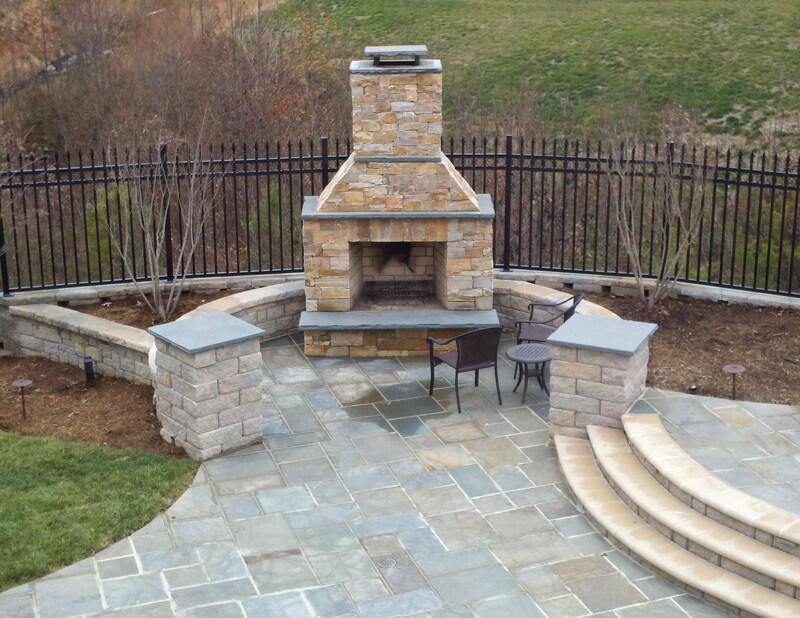 We offer various outdoor patio options in Northern Virginia, City of Fairfax, Lorton, Sterling, and Tyson’s Corner including but not limited to flagstone, brick, concrete, and paver. We select quality flagstone, brick, concrete, and pavers for our clients. Please feel free to contact us for a free consultation.